Sierra came back on its Ghostbusters The Video Game announcement to provide more data and build up more hype. Previously, we knew that the members of the original cast (Bill Murray, Dan Aykroyd, Harold Ramis, and Ernie Hudson) had already signed up for the job. The cast now also includes Annie Potts (Janine, the Ghostbusters secretary), Brian Doyle Murray (the Psychiatrist in Ghostbusters 2), and William Atherton (Walter Peck). Players will take up the role of a new Ghostbusters recruit and will have to clean up a Manhattan filled up with ghosts and other supernatural creatures. Terminal Reality will develop the Xbox 360, PlayStation 3 and PC versions, leaving Red Fly Studios in charge of the PlayStation 2, Wii and Nintendo DS games. "Sierra Entertainment is extremely excited to not only deliver fans, old and new, this next chapter in the Ghostbusters universe, but to allow them inside the universe for the first time," said Martin Tremblay, president, Worldwide Studios for Sierra Entertainment. "Our collaboration alongside Terminal Reality and Red Fly Studios also includes working closely with the team at Sony Pictures Consumer Products. 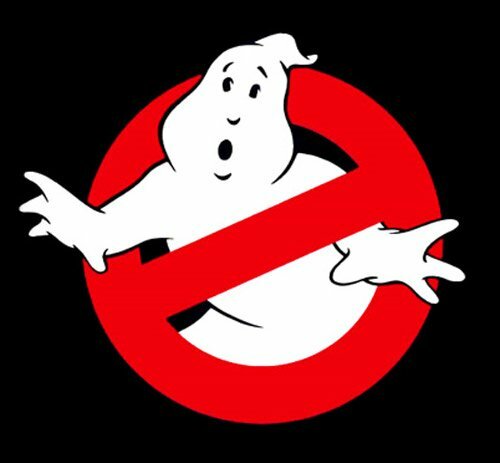 Together we will create the ultimate Ghostbusters experience, full of the characters, ghosts and other paranormal creatures so many have come to adore over the years." The game should start haunting the stores in the fall of 2008.